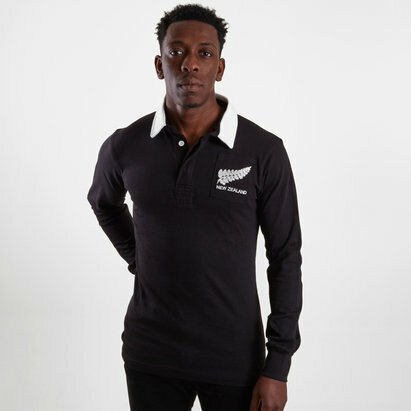 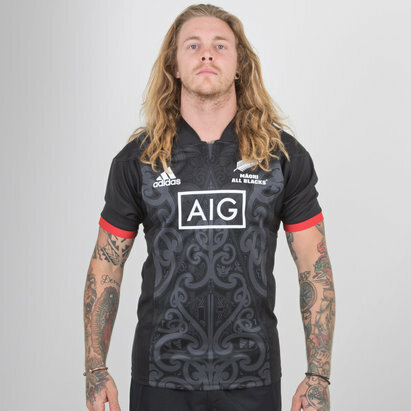 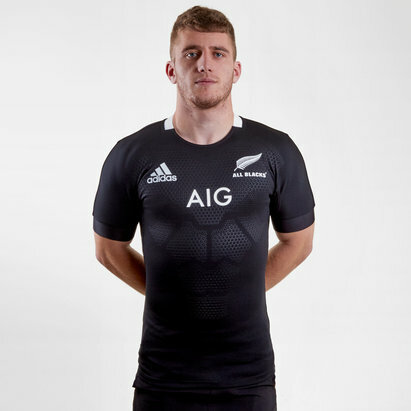 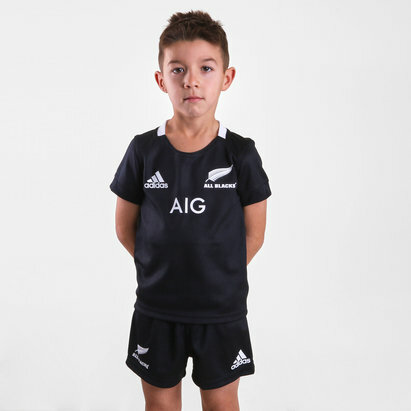 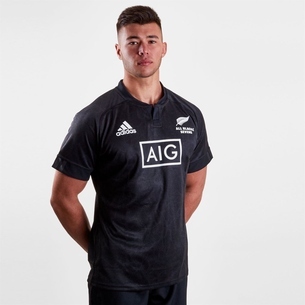 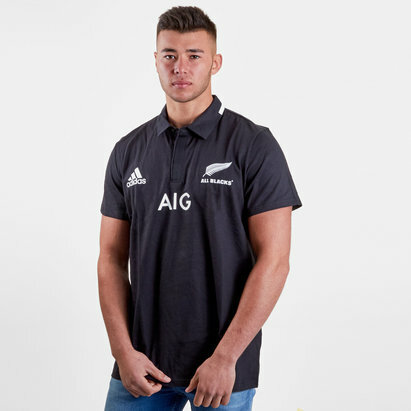 The New Zealand rugby shirt is every bit as formidable and iconic as the players who wear it out on the pitch, and you can get your hands on the latest All Blacks rugby shirts here at Lovell Rugby. 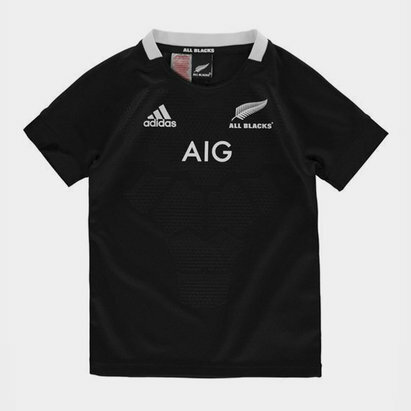 Featuring the traditional simplistic but highly stylish look, these adidas shirts are available in men's, women's and children's sizes. 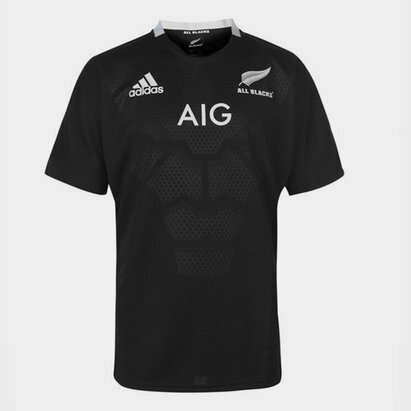 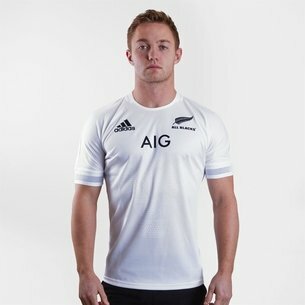 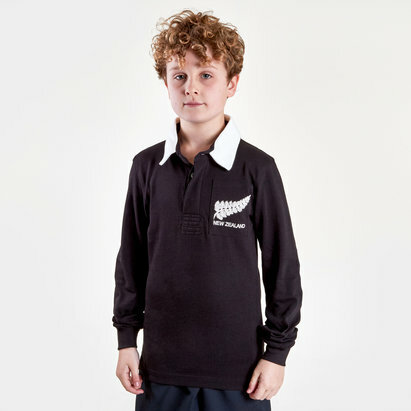 We've also got a collection of the latest alternate shirts for you to wear and show your pride for the All Blacks.